A MiG-21 has crashed at 86th Base during Borcea Open Day. Pilot has died. A Romanian Air Force MiG-21 LanceR has crashed at around 13.30 LT on Jul. 7 at Base 86 Borcea during Borcea Open Day. The pilot, initially reported as ejected from the aircraft, has been declared dead in the accident. The MiG 21 LanceR is the upgraded avionics and weapons systems version of the MiG 21 Fishbed, developed by Elbit Systems and Aerostar Bacău for the Romanian Air Force. The first LanceR flew in 1996 and was a LanceR A version. The Romanian MiG 21 LanceR fleet is split between the 71st Air Base Câmpia Turzii and the 86th Air Base Borcea-Feteşti. Their main mission is to provide QRA (Quick Reaction Alert) duties under the NATO control network by way of the Combined Air Operations Center in Torrejon. In this post you can find some shots photographer Adrian Floroiu took second after the MiG-21 LanceR had crashed into the ground. The LanceR program saw the upgrade of a total of 114 MiG 21 airframes in three versions: the ground attack version (LanceR A), the two seater trainer version with ground attack capabilities (LanceR B) and the air superiority version (LanceR C). The upgrade aimed at making the old Cold War planes capable to use both eastern and western weapons systems, mainly focused in the cockpit configuration with the introduction of modern avionics, HOTAS and NATO compatible weapon systems. 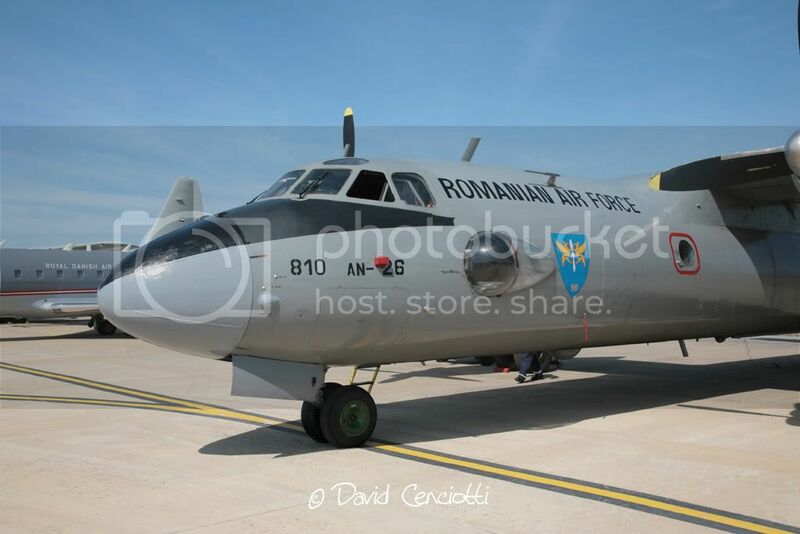 According to the Romanian Aeronews media outlet, the public attending Open Day has been evacuated from the airbase and the rest of the flying display, cancelled.